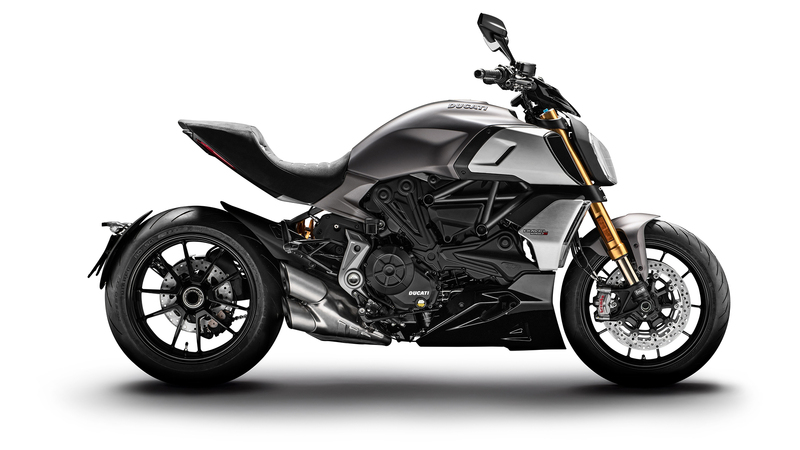 Another bike that was seen exclusively by visitors to World Ducati Week, the Diavel 1260 is an eagerly awaited bike. 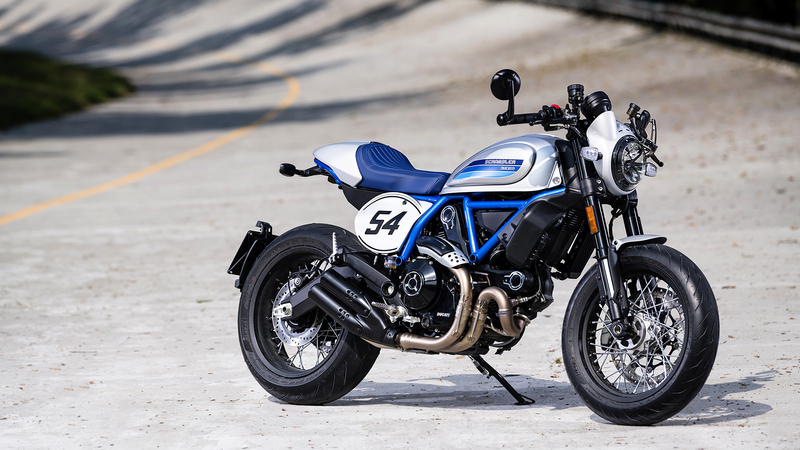 The new Diavel 1260 benefits from the Testastretta DVT 1262 engine, thus retaining that deeply satisfying torque curve that provides both breath-taking acceleration and a low-rev smoothness that's ideal for everyday riding or touring, the engine is capable of delivering 159 hp (117 kW) at 9,500 rpm and 129 Nm (13.1 kgm) at 7,500 rpm. 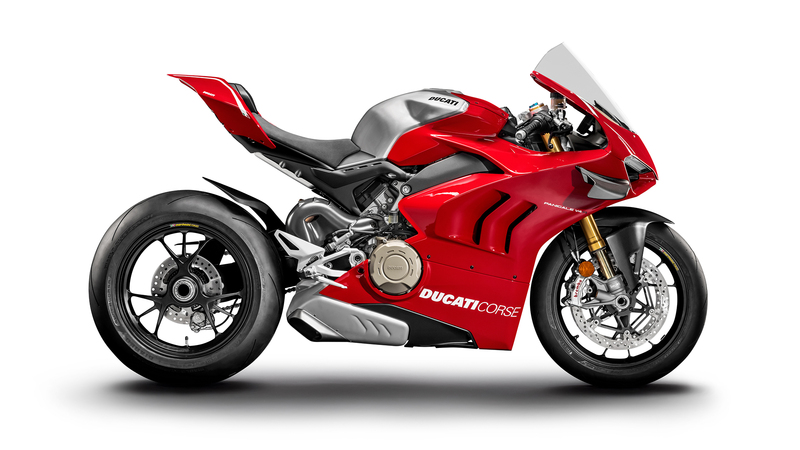 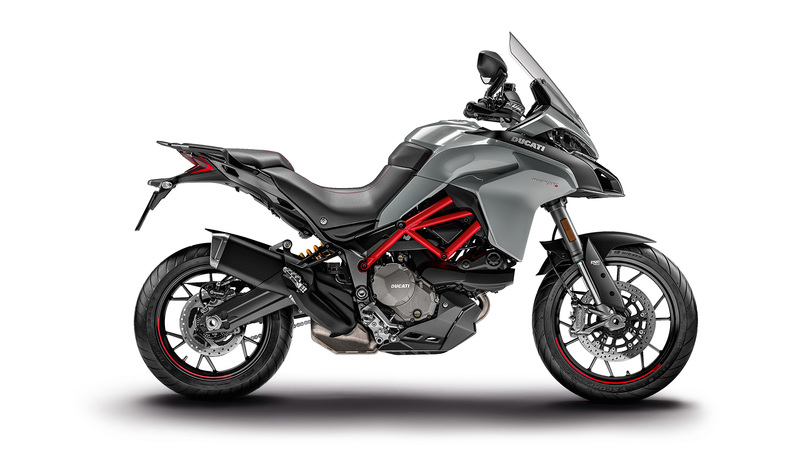 Another exciting 2019 bike is the new Multistrada 950 S. A major upgrade of the smallest Ducati 'multibike', this latest Multistrada features cutting-edge technology to boost safety and riding enjoyment: electronic Ducati Skyhook Suspension (DSS), Ducati Quick Shift up & down (DQS), full-LED headlight, 5" colour TFT display, Hands Free system, Cruise Control and backlit switchgear controls. 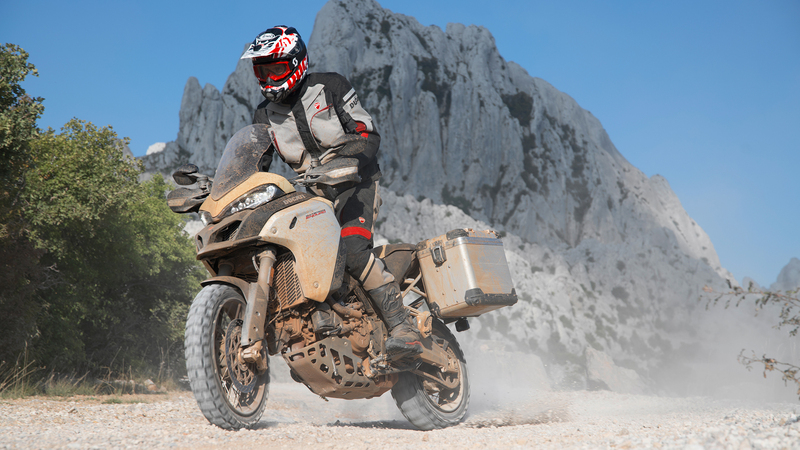 From a styling viewpoint, the new Multistrada 950 inherits the side 'wings' from its bigger 1260 counterpart, making the lines of the front cleaner and more streamlined. 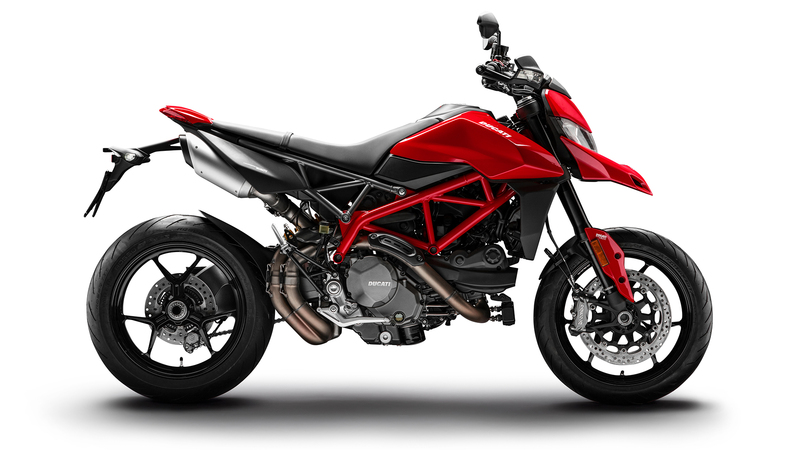 It also features hydraulic control and, above all, Bosch ABS Cornering, which increases active safety.